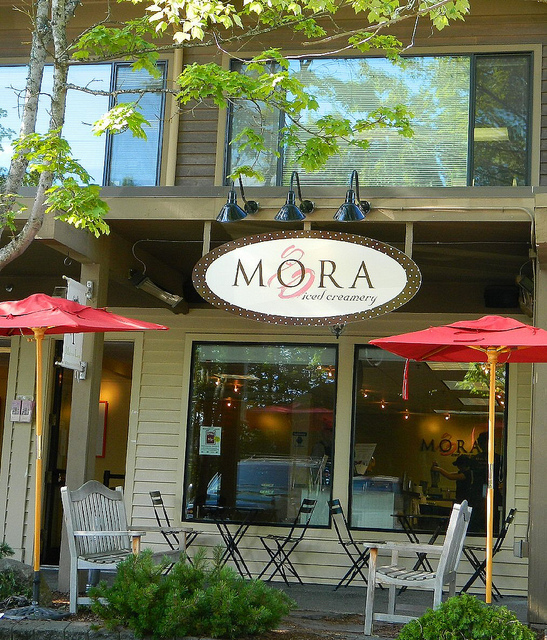 MORA comes to Starbucks!Now open in Orem, Utah! 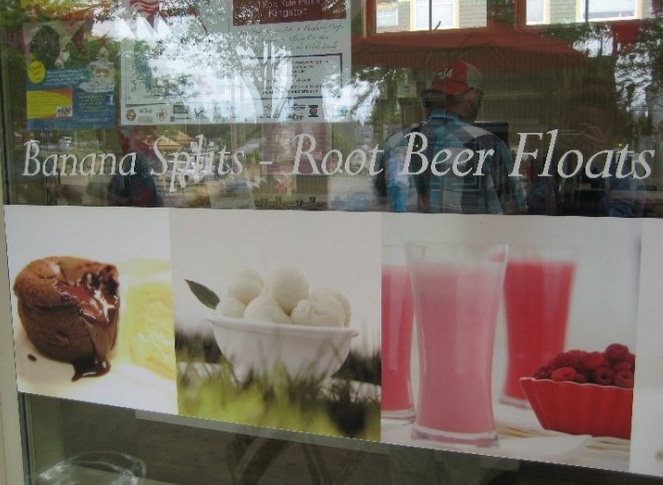 Franchising ALERT: BEWARE OF VEHICLE WRAP SCAMS! 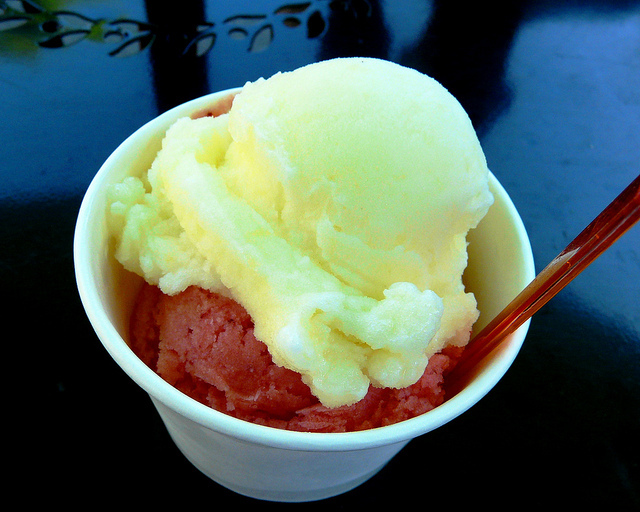 | Delivery anywhere in the continental US! 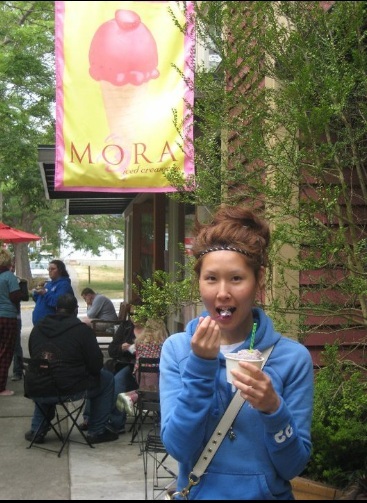 Mora Iced Creamery has some of the best fans around, a few of whom have shared their view of our passion for ice cream with pictures. 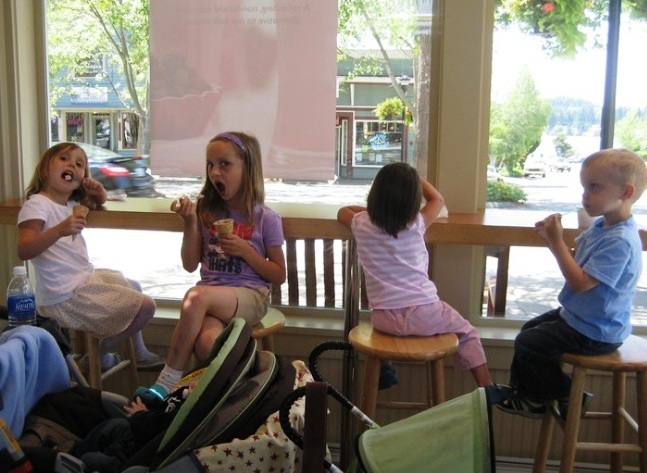 The following are photos taken and shared across the web from Mora customers in our Bainbridge, Kingston and Poulsbo stores. 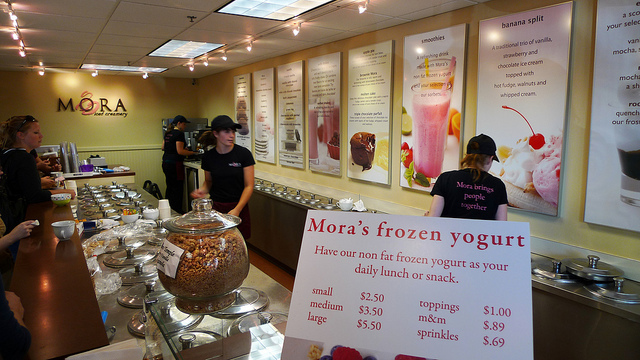 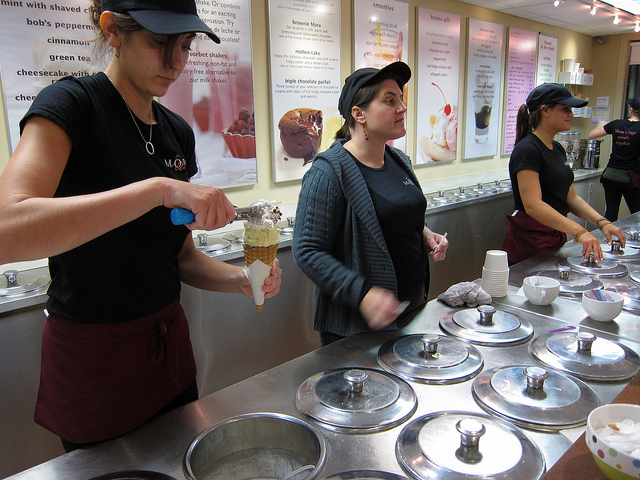 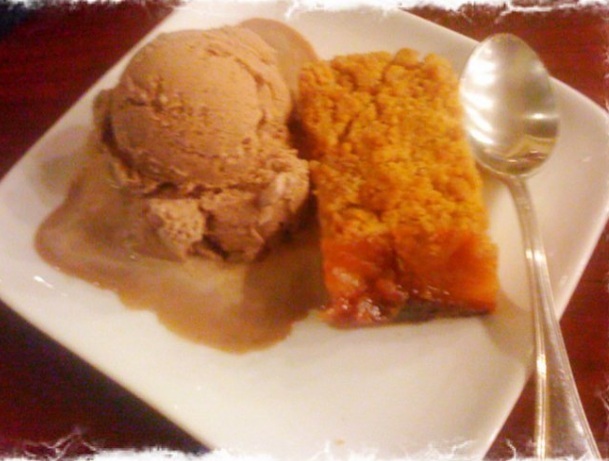 The next to you visit Mora Iced Creamery show us your experience by sharing a photo on our Facebook wall! 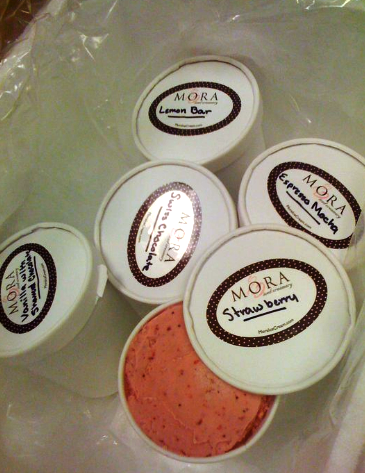 Order Mora online, and get a box of coldpacked ice cream right to your doorstep!